« Gaithersburg Bathroom Remodeling by D.R. Hartman Construction » Bathroom Remodel in Washington, D.C. 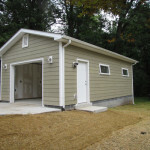 This job was a detached garage in Rockville, Md.. Size was 16′ x 24′ deep. 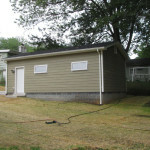 Siding chosen was Hardy smooth 7″. The color shown is the primed green that it comes in. The owner is planning on painting it over the summer months. We installed a 60 sub panel for his power equipment. Also extended the side drive way back to connect to the garage for easy access with his motor bikes and such. How much did this garage cost? 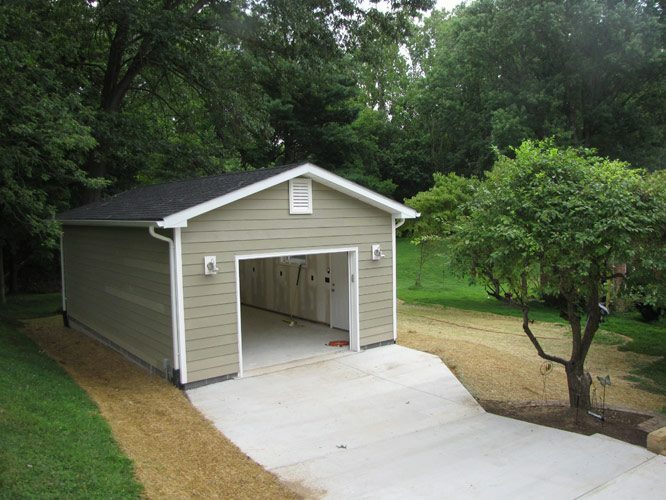 If you have any questions about detached garage construction within our local service areas, please call Don Hartman, general contractor, at (301) 926-9000.